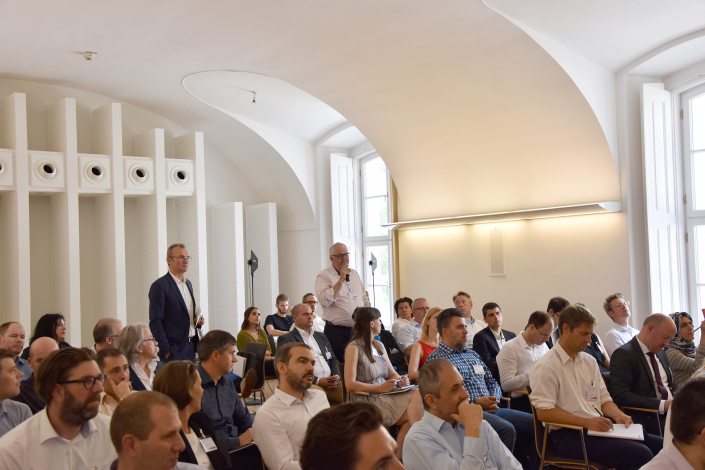 National and international experts from different areas of the transport sector were meeting on 29th and 30th June 2017 in Vienna to present a 360 degree perspective on business models and success factors for developing a viable MaaS Ecosystem. 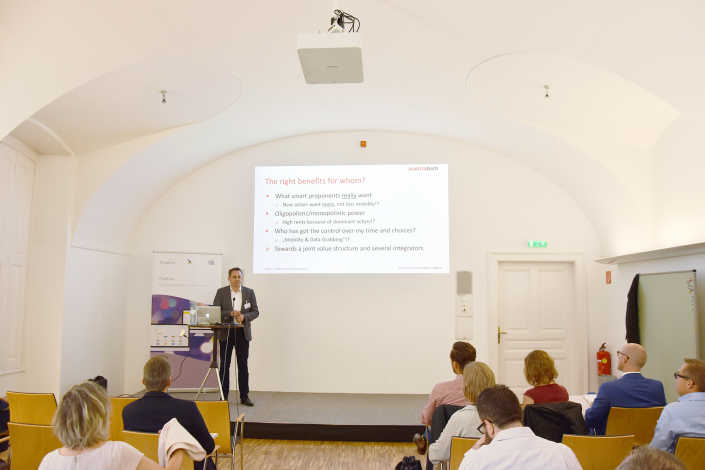 We were able to invite top-class speakers to give comprehensive insights on MaaS and discuss opportunities, requirements and challenges. 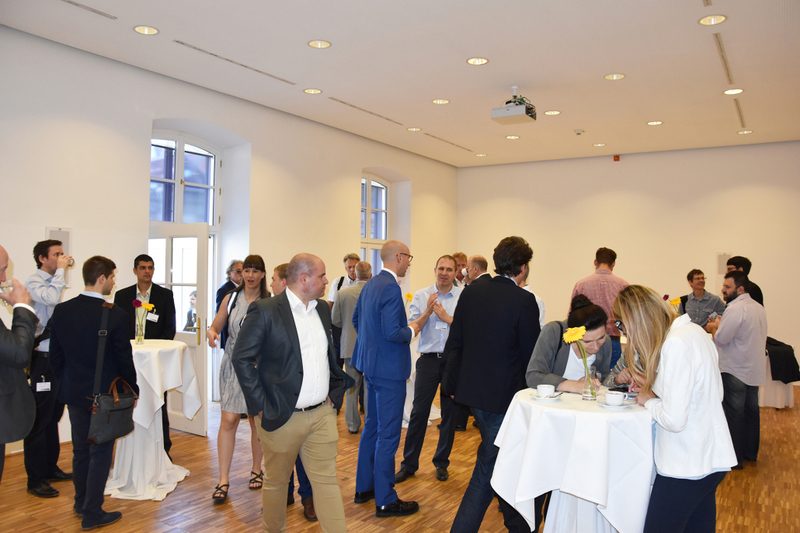 Many thanks to all speakers and participants for your valuable contributions! 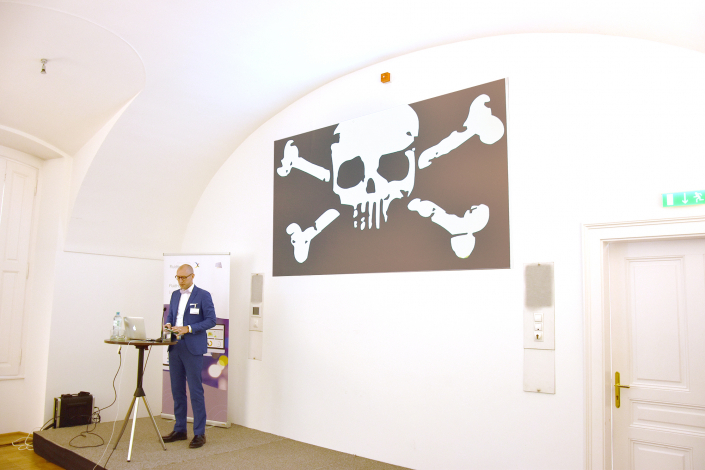 Martin Russ is CEO of AustriaTech since 2011, Secretery General of ITS Austria and Member of the Supervisory Board of ERTICO – ITS Europe. AustriaTech is a community-oriented company owned by the Austrian Federal Government and aims to maximise the social benefits of new technologies in transport and traffic and to generate economic benefits by optimizing the future traffic situation. AustriaTech significantly contributes to the implementation of the objectives set out in the overall transport plan. 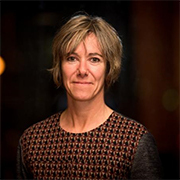 Karen Vancluysen is appointed as Secretary General of POLIS in Semptember 2014 after having been the network’s Research Director for 8 years. 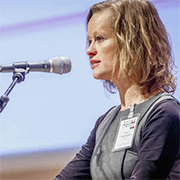 Since 1998, she has been involved in European urban transport networking and policy activities and many EU research and innovation projects covering a wide range of urban mobility topics. POLIS is a network of European cities and regions working together to develop innovative technologies and policies for local transport. Jens Tångefjord Brodin is Development Strategist of Samtrafiken and focuses on the communication for the Swedish Mobility Program. 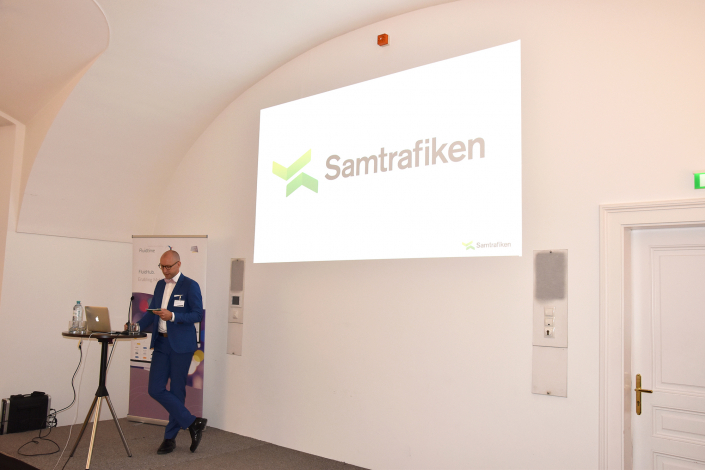 Samtrafiken is a joint venture owned by the major part of both PTAs and PTOs and supports the coordination of all public transportation in Sweden through cooperation between player on the public transportation market. 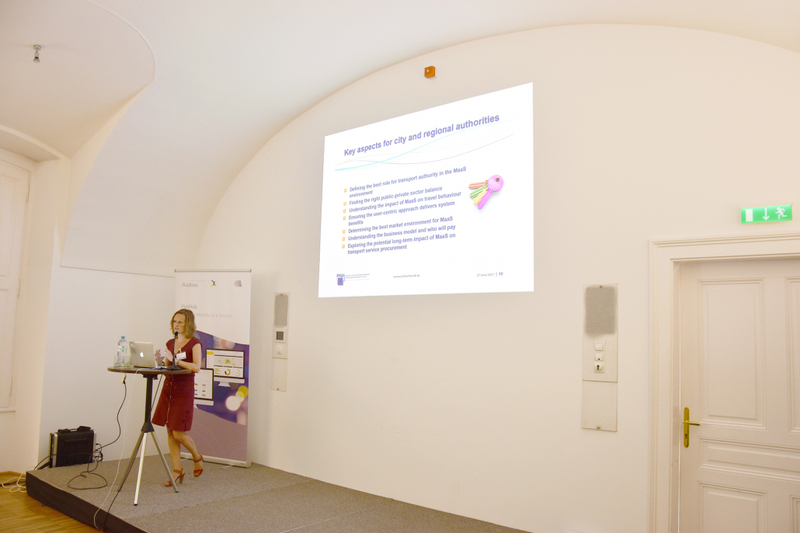 The main focus lies in the collaboration and development of the public transport sector in Sweden. 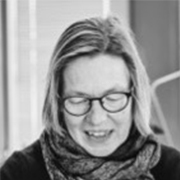 Susanne Krawack is leader of the Mobility Department in the City of Aarhus and responsible project manager for a pilot that is going to be set up in 2017/2018. She has a theoretical backround in traffic planning and urban development and experience in developing partnerships between both public partners and public-private partners in the areas of business development, environment and climate, etc. The City of Aarhus is Denmark’s second largest city and located in the central part of Denmark with 320.000 inhabitants. Gunnar Nehrke | Bundesverband CarSharing e.V. 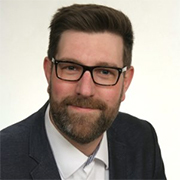 Since 2015 Gunnar Nehrke is Director of Communication of Bundesverband Carsharing e.v., the national association of carsharing in Germany. He has comprehensive experience as a marketing and communications consultant in the retail industry. The Bundesverband CarSharing e.V. is an umbrella organization of the German carsharing providers. It promotes carsharing as a modern mobility service and aims at networking with public transport. The aim is also to promote multimodal mobility, reduce the number of cars and reduce the the environmental impact of individual traffic. Sebastian Schlebusch is Director of International Business Development at nextbike and an active member of the UITP Combines Mobility Platorm (UITP-CMP) and Platorm for European Bike Sharing Systems (PEBSS) with the aim to establish bike sharing as a part of integrated mobility systems and MaaS. 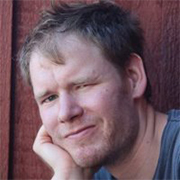 Since 2011 Sebastian Schlebusch is responsible for the internationalization of nextbike and has implemented projects in more than a dozen countries. Nextbike is the largest international bike sharing network and present in more than 45 German cites and 23 countries around the world. As a service provider, Nextbike offers a sustainable supplement to public transport systems. 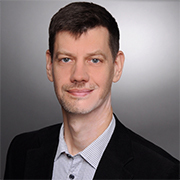 Gerold Neuwirt is shareholder and Head of Software Development of ibiola Mobility Solutions since 2014. Before that he gained extensive experience as a freelance software developer. ibiola Mobility Solutions is an Austrian provider of tailor-made carsharing solutions that supports both companies, municipalities and real-estate companies. 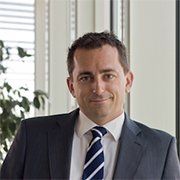 Thomas Schevaracz-Helm is Head of Sales Austria of Europcar since 2014. He is among others responsible for corporate and private sales, marketing, the introduction of new products and the strategic positioning of the company on the market. He is responsible project manager for the Europcar product “comm!”. Europcar is a leader in car rental services in Europe and provides a wide range of mobility solutions with a high level of know-how in the vehical rental sector. 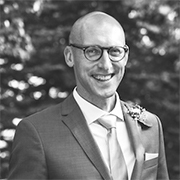 Martje is Senior Advisor of Parking & Mobility of Q-Park since 2016 and has comprehensive experience with several parking projects in the Netherlands. Q-Park is one of Europe’s leading parking providers. With more than 87,00 parking spaces in over 6,300 facilities, Q-Park is located in ten Northwest European countries (The Netherlands, Germany, Belgium, United Kingdom, France, Ireland, Denmark, Sweden, Norway, Finland). 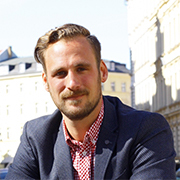 Hans Arby is CEO of UbiGo Innovation and one of the key driving persons behind the development and test of UbiGo in Gothenburg, a fully integrated mobility service for urban households and businesses. UbiGo is a start-up company dedicated to offer easy everyday travel to households and businesses. It was formed after the successful and thoroughly evaluated commercial MaaS-pilot in Gothenburg 2014. It received the OECD ITF Award for Promising Innovation in 2015. 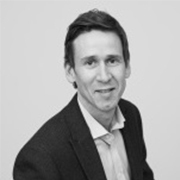 Björn Wendle is Marketing Manager and Senior transport consultant of Trivector. 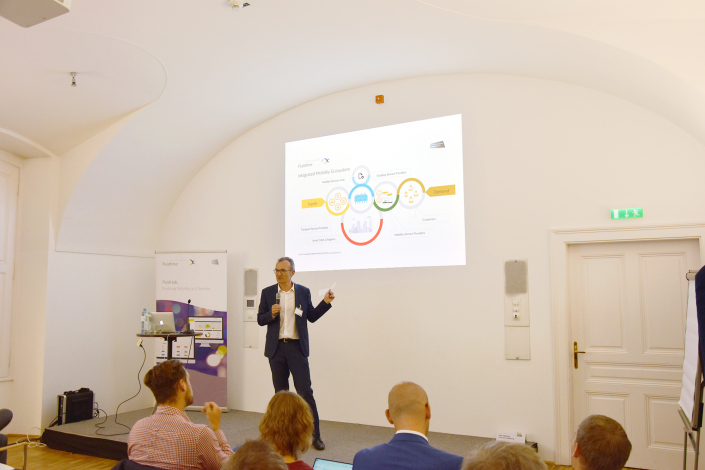 He is project leader of EC2B, a mobility as a service concept connected to accommodation and real estate development that is now becoming a start-up within Trivector. Trivector offers consulting services, research and development in the field of traffic and transport. They primarily work on analysing transport systems with the aim of making them more efficient, safe, and environmentally sustainable. Founda on of EC2B to deal with MaaS in the Trivector business area. 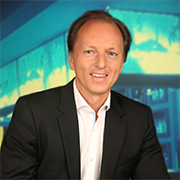 Gerd Ingo Janitschek is cofounder and Chairman of the Administrative Board of FAMILY OF POWER, an eco-social and non-profit European Cooperative Society (SCE). 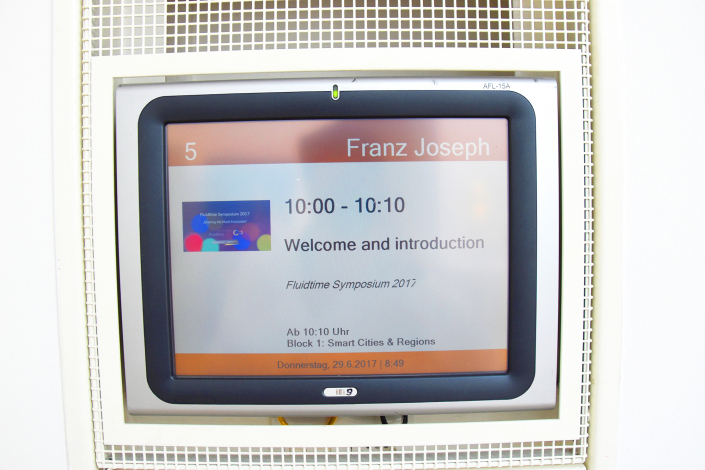 He is also active lecturer at the University of Graz on the subject area „eMobility“. Family of Power is an eco-social and non-profit European Coopera ve Society (SCE) who targets to offer electric vehicles for rental and carsharing purposes. Koenraad Verduyn is Director of Solution Management of the PTV Group and has a long history in transport modeling for both public transport agencies and highway authories. He is currently working on modeling tools that allow to predict the impact of the current transport disruption brought by autonomous vehicles and shared mobility. The PTV Group offers leading technology to plan and optimise the movement of people and goods. The PTV Group is member of the corporate board of ITF, and as such involved in deep discussions on this topic. 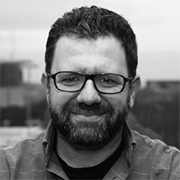 Bernardo Mendoca is CTO of Mobiag and leads the development team designing so ware for urban mobility solutions. Mobiag is located in Lisbon and offers a turn-key mobility solution, that allows mobility companies with various business models to grow. Mobiag believes in the future of shared mobility and aims to create intelligent solutions for urban mobility and empower mobility businesses with latest technology. Volker Alberts is responsible for Business Development at AIT and actively involved in the implementation and promotion of a sustainable, effcient and affordable mobility system both nationally and internationally. 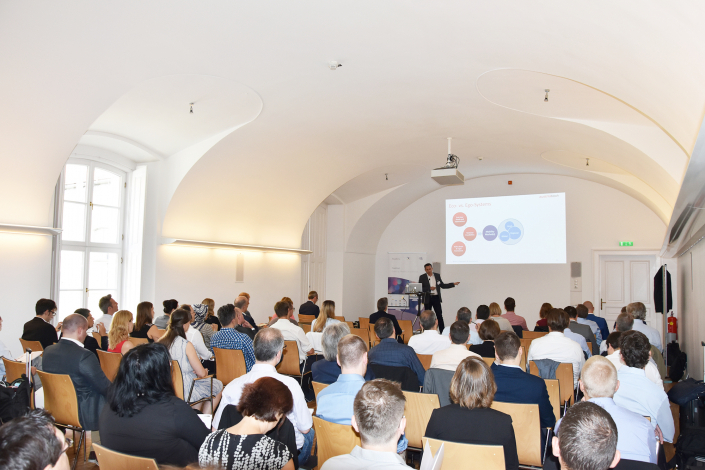 AIT is Austria‘s largest Research and Technology Organization (RTO) and belong to the first league worldwide in many of this areas of research. This makes them a powerful development partner for the industry and one of the top employers in the international science scene. 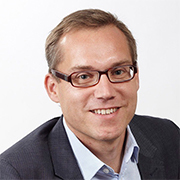 Sylvain Haon is Director of Knowledge and Membership Services at UITP since September 2014. 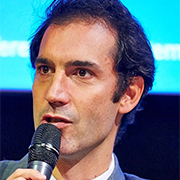 He shows an impressive career: Associate for the land transport sector, public works and environment at the Trade Offce of the French Embassy in Rome, Head of the Brussels offce of SNCF directorate for European Affairs and Secretary General of POLIS. UITP brings together more urban, suburban and regional public transport operators and authorities from all over the globe. It represents the perspective of short distance passenger transport services by all modes: bus, regional and suburban rail, metro, light rail and tram and waterborne. Peitsa Turvanen is a co-founder and CEO of Vinka oy, a smart mobility start-up from Finland. Prior to founding Vinka, he worked in various development and management roles both in taxi dispatch and special needs transportation domains between 2001 and 2016. 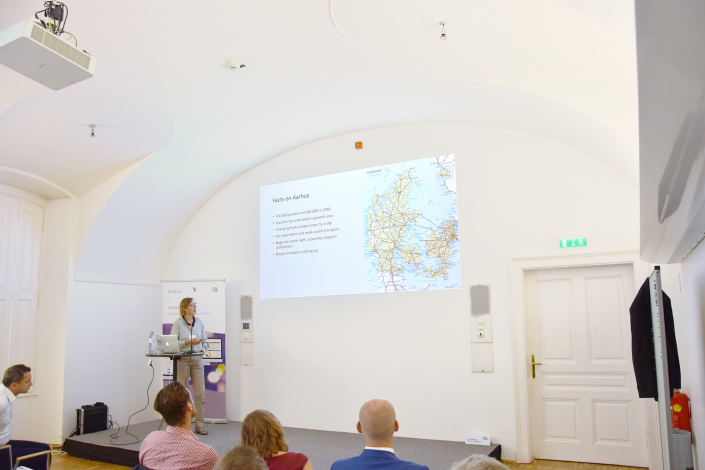 Vinka is a tech start-up based in Turku (Finland) and active in the automatic ride-sharing and route optimization domain. Vinka is disrupting the last mile and fleet management domains with automatic ride sharing, route optimisation and dispatching. Maud Simon is Corporate Operations Manager of BestMile. 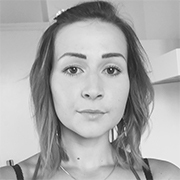 Thanks to her involvement in BestMile, Maud has acquired a complete knowledge of the autonomous mobility industry. 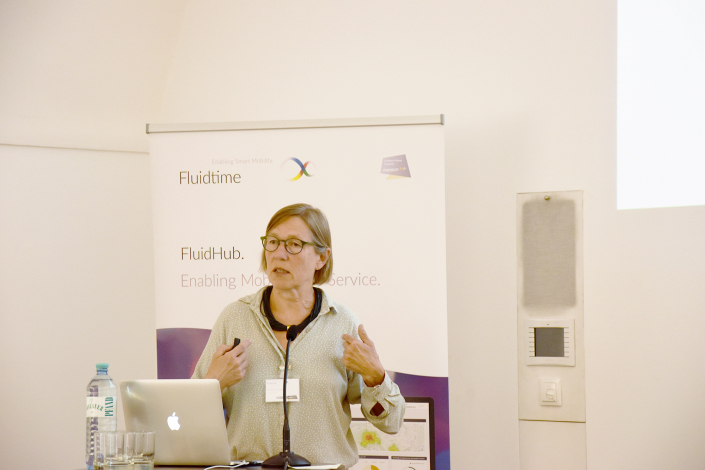 BestMile is a Swiss company commercializing the world‘s first cloud platform for the operation and optimization of autonomous vehicle fleets. BestMile was the first company to offer on-demand autonomous mobility services and is now enabling the first instance in which electric autonomous shuttles are circulating through a city center on both pedestrian areas and open roads, and servicing the public on a daily basis. 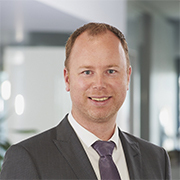 Since 2014, Christoph Ryser is working for Datatrans, the leading Swiss Payment Service Provider. He is responsible for managing large customers and customer acquisition. 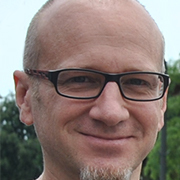 Christoph Ryser is an Engineer in Business Information Technology. Datatrans is the leading Swiss Payment Service Provider and a customer-orientated and independent E-Payment specialist. In business since 2001.